At my local stores, last week marked an almost magical transformation – at least in the candy aisles – as the red, white and pink of Valentine’s Day was replaced seemingly overnight by the multi-colored pastels of Easter. I had the same feeling as I read the recent story in USAToday about the parties’ efforts to elect Secretaries of State in 2014. The emergence of that piece – and others like it – signal that the focus in the political side of our world has shifted from the look-back at 2012 and is now firmly on this fall’s election and 2016. “It is the long game. And it’s really important. These are the kind of things that we need to do instead of sitting back and playing defense,” says Jeremy Bird, former field director for the 2012 Obama campaign and now one of the organizers of iVote. Republicans, who have pushed strict voter identification laws in a dozen stateswant to continue pressing for what they call “free and fair” elections, says SOS for SOS organizer Gregg Phillips, former director of a PAC supporting 2012 GOP presidential candidate Newt Gingrich. Republican grassroots activists feel “a general frustration that their votes are being nullified by non-citizens or felons or people that shouldn’t be voting,” Phillips says. The Republican State Leadership Committee, which spends party money on state elections, has a specific fundraising committee for secretary of State races. “Who the secretary of State is matters when the votes are counted, making sure you have integrity in the process,” says Georgia Secretary of State Brian Kemp, who is head of the Republican group. In short, while the jury’s out on whether these campaigns will generate any change, they are certain to generate lots of news. Stay tuned. 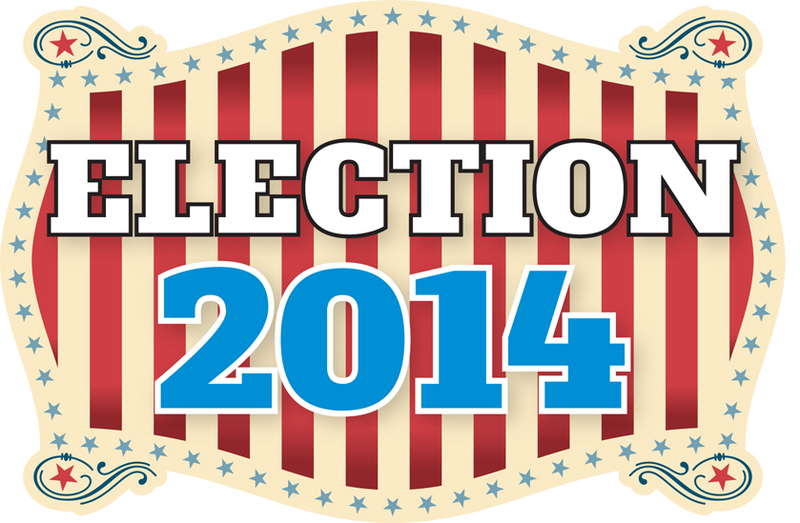 Be the first to comment on "With Eye on ’16, Parties Look to Influence SoS Races in ’14"